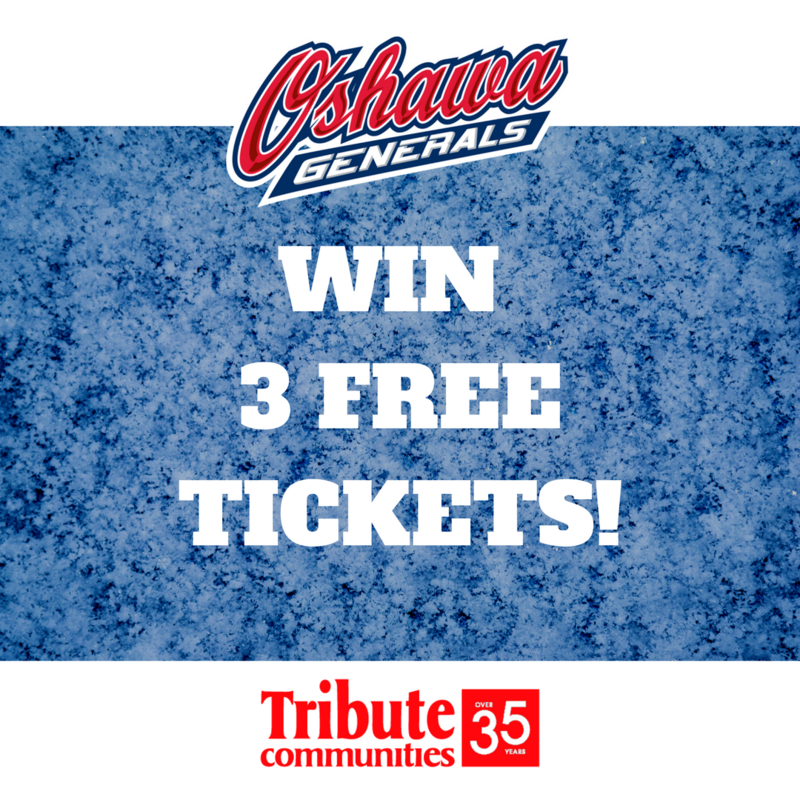 Home » Contests/Giveaways » Oshawa Generals Giveaway Contest! Oshawa Generals vs Peterborough Petes game on February 11! Oshawa Generals Giveaway Post! Tell us who you would like to take to the game! « “Me Time” Ritual – $500 Gift Card Contest!